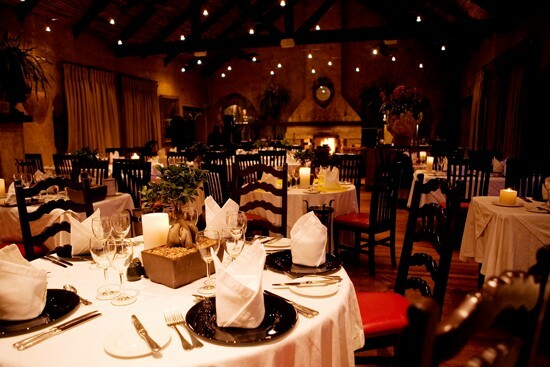 Casalinga Restaurant is a charming Italian country restaurant situated in Muldersdrift. 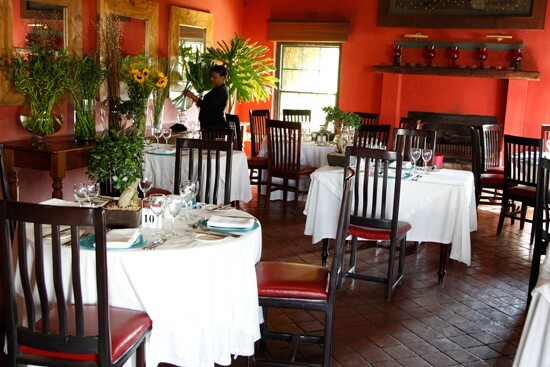 With a menu that consistently meets high standards, the past 30 years have seen Casalinga Restaurant receive numerous awards and accolades, including Best Sunday Lunch and Most Romantic restaurant. 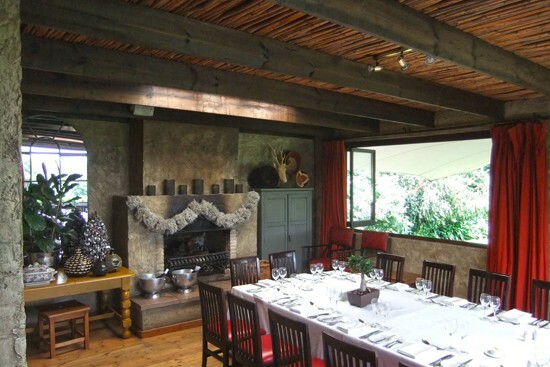 "Casalinga is simple; we try and make it as intimate as possible and an extension of our home"-Jenny De Luca. 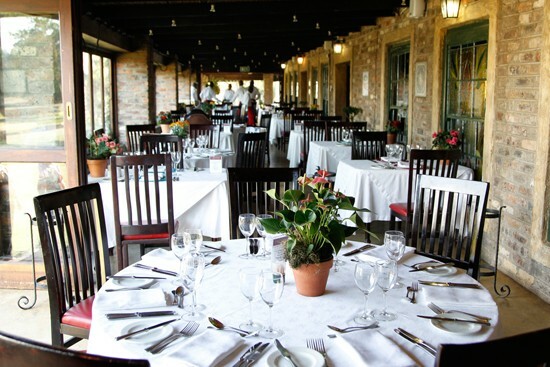 The management and chefs at Casalinga take pride in selecting fresh produce from their own organic veggie farm, free from additives and preservatives. 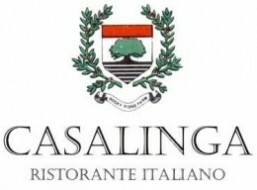 Casalinga restaurant welcomes you to enjoy an affordable Italian evening, romantic and relaxing, away from the hustle and bustle of the city. 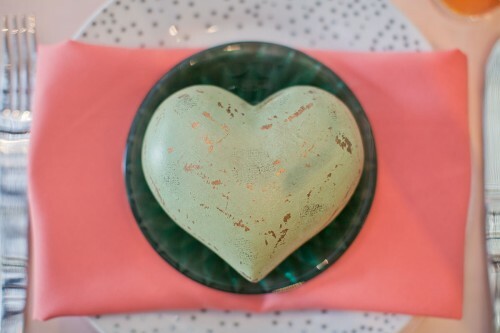 The menu is world class, featuring a variety of mouth-watering dishes, to suit everyone’s palate. 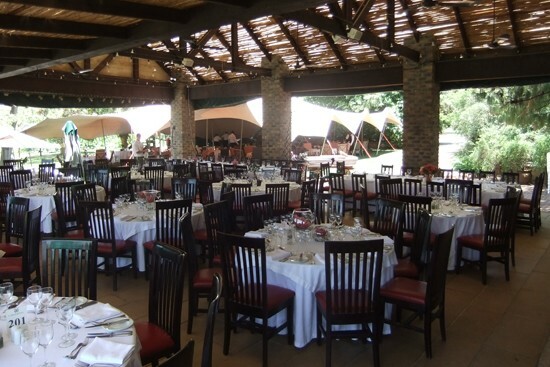 The Piazza is an undercover extension of the main dining room flowing out onto the green lawns in summer or can be closed off during the chilly winter months. 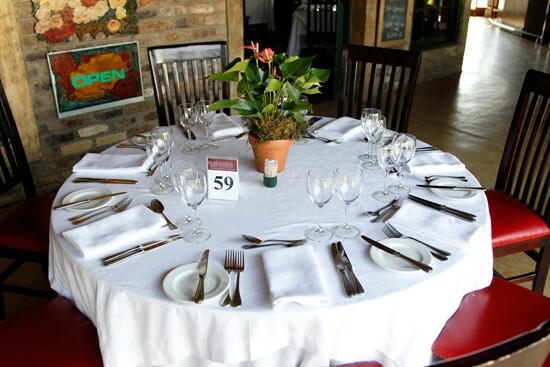 The Piazza is large, seating up to 100 guests, creating an ideal space for private functions or a wedding reception. 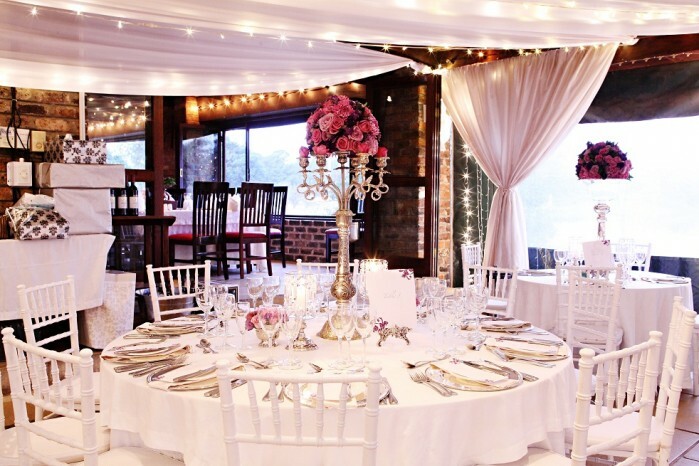 The team at the Piazza can provide a dance floor, in-house DJ, live bands, fairy lights and drapes to set the mood for your special occasion. Ideal for any season, the doors can be rolled back in the warm summer months or you can warm up next to the cosy fireplace in winter. 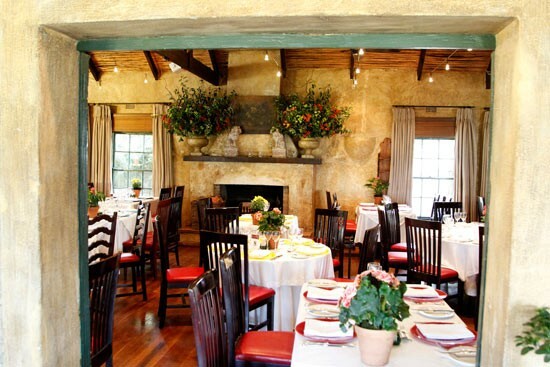 This graceful Italian dining room can seat up to 120 diners and is open Wednesday to Saturday for lunch and dinner and Sunday for lunch. 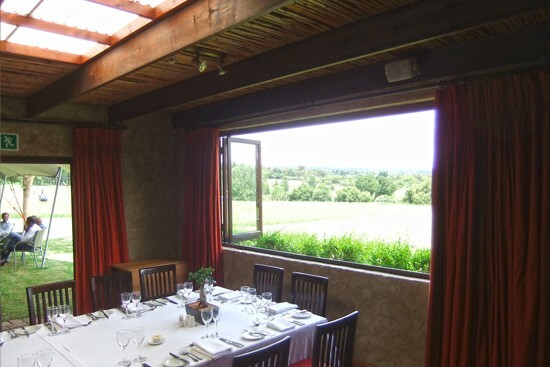 Ideal for intimate or private dining, seating up to 50 diners, this room is cosy in winter and opens onto fragrant lavender gardens in spring and summer. Terrace dining at its best! Open the large windows and drink in the summer gardens or close up on those chilly days with glorious views over rolling green lawns. The reed ceilings and stone walls add to the charm of this stunning terrace. 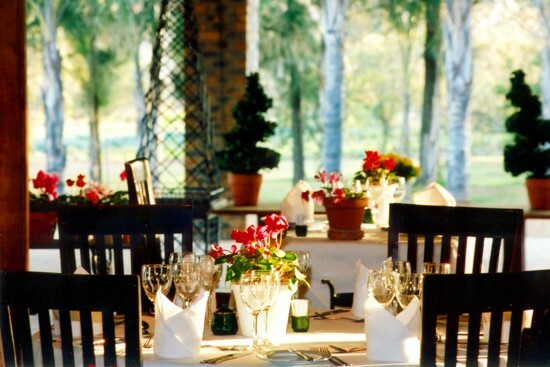 The Terrace can be used for a group function of up to 60 people. 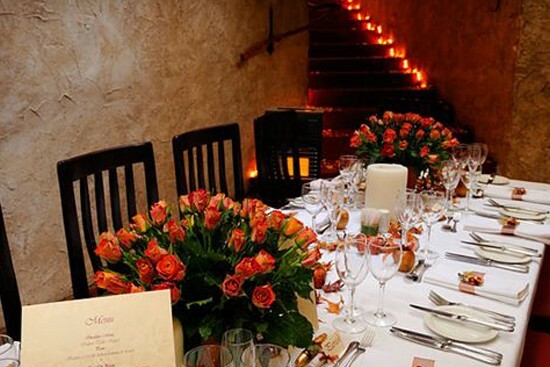 Guests walk through the Wine Cellar to access this very private and intimate dining room, adorned with fresh flowers and soft candlelight can seat 24 guests at a long wooden table. 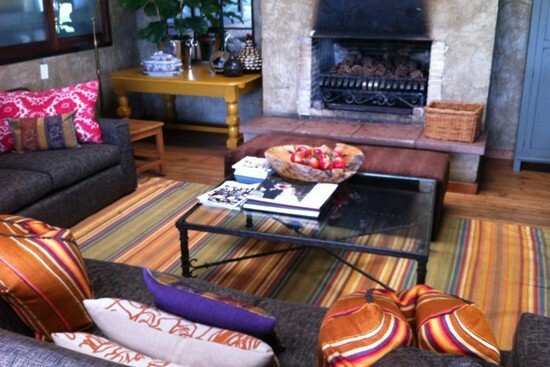 Sink into the large comfortable couches while you enjoy a welcoming drink. A lovely room to relax and meet guests. 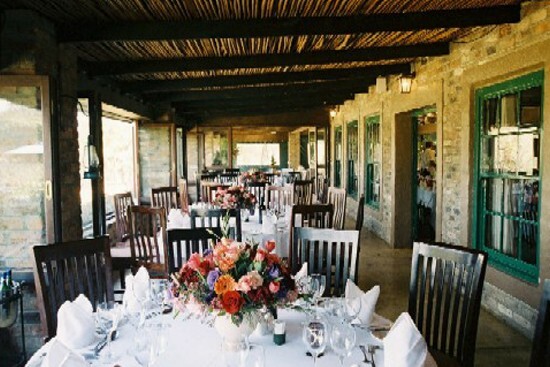 Casalinga is the ideal venue for a memorable wedding day, a once in a lifetime opportunity to create an array of beautiful memories against the canvas of this beautiful setting. 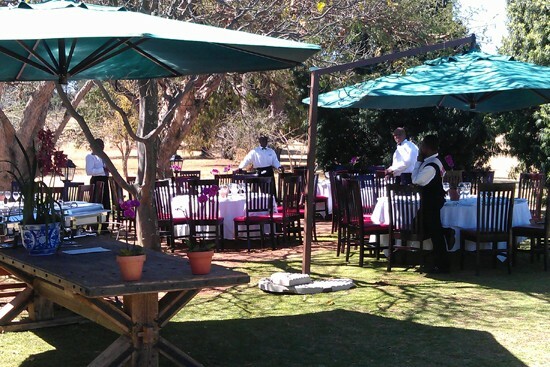 With our blossoming gardens and green lawns, country restaurant and dedicated team at Casalinga, you will always have these precious memories to cherish. 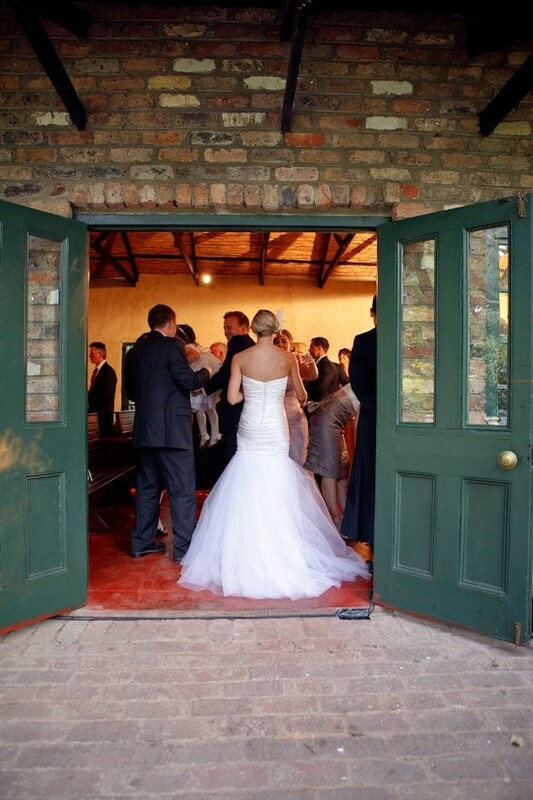 We invite all our brides to get married in our own private chapel. We will dress the chapel with multiple large flower arrangements, rose petals and candles to your specifications and match our beautiful gazebo as an alternative venue for your ceremony. 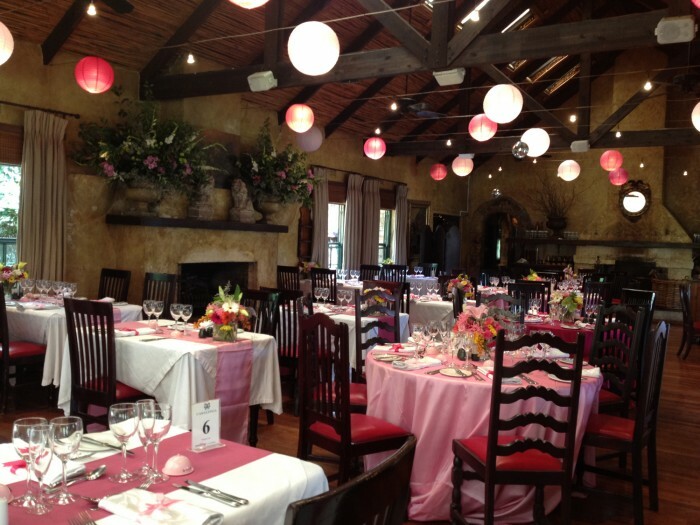 Our team will be available to help you plan from beginning to end, every detail will be taken care of from seating, menu, flowers, music, dancing and more. 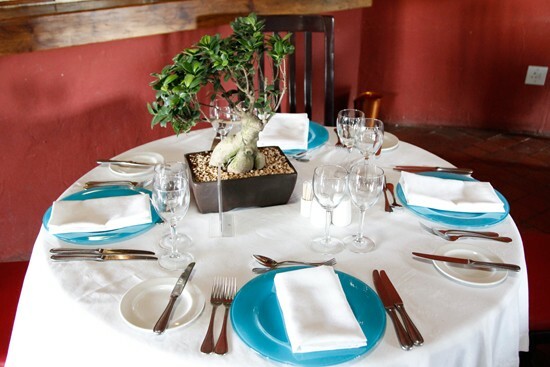 In total, we offer you five different dining areas, most of which can be interlinked. 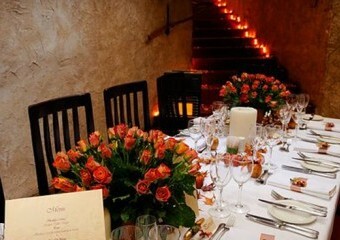 Seating a minimum of sixteen people in our intimate Casa Vino. 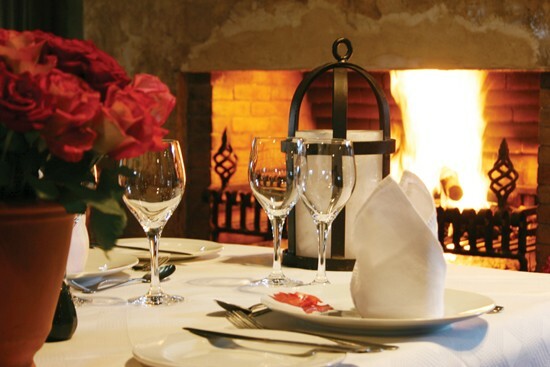 We can accommodate up to two hundred and twenty guests in the remaining four adjoining rooms. 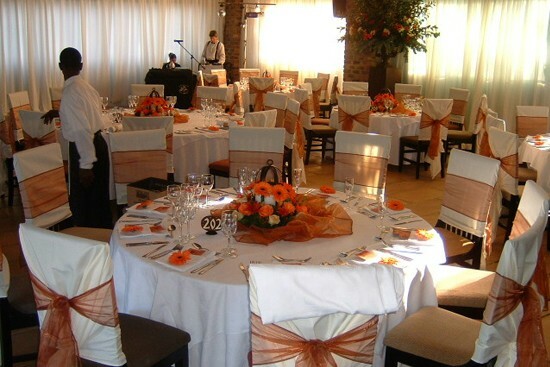 It is our privilege and honour to help you set up your special day. Start right now by sending us your Wedding Enquiry. 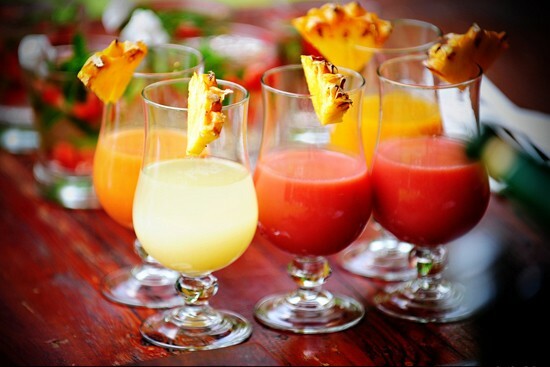 Our expertise lies in organising anniversaries, birthdays, corporate events and product launches to name a few. 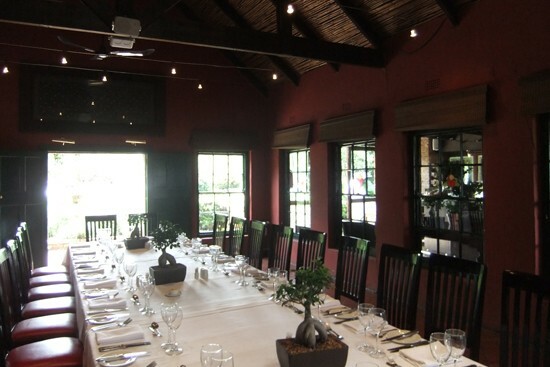 Away from the stresses of big city life, Casalinga is the ideal venue for a quiet conference. 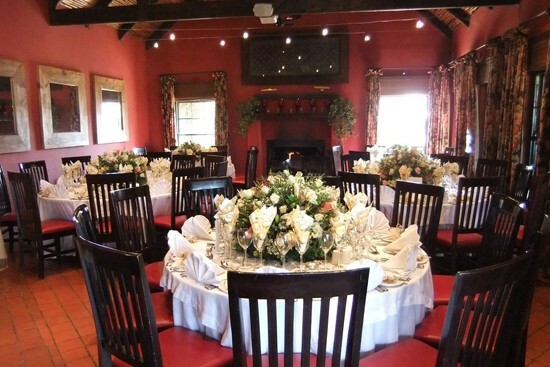 Casalinga offers conference facilities for up to 25 delegates along with state of the art conference equipment such as a flipchart, whiteboard, screen, overhead projector, TV & DVD player, sound system, notepads, pens, water and mints. Music – We have an in-house DJ and list of Bands that work exclusively for us. 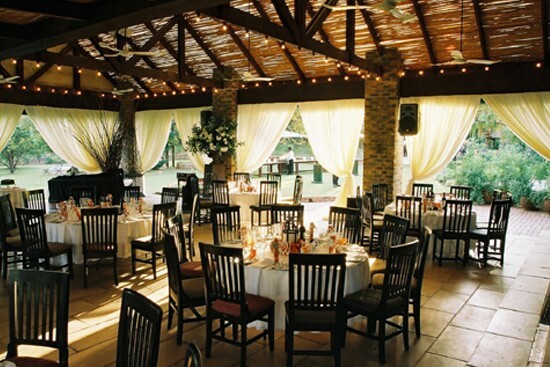 Dance Floor – will be provided for the piazza at a cost of R1750. 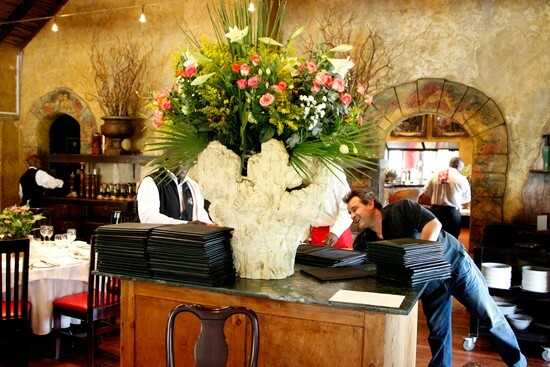 Please Note: Dishes and prices are subject to change without notice due to the availability of our fresh ingredients. 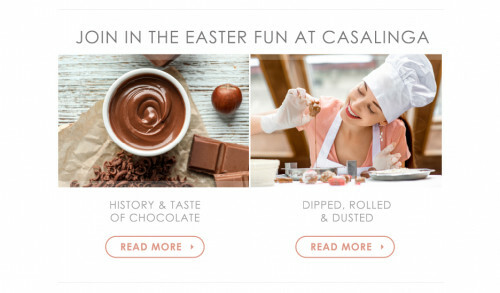 Casalinga Groves and Vineyards Festival Celebrates 10 years! Food Trucks and Rubber Ducks!